Today I just wanted to redirect you to my guest post on Melanie's blog, My Billie Designs! 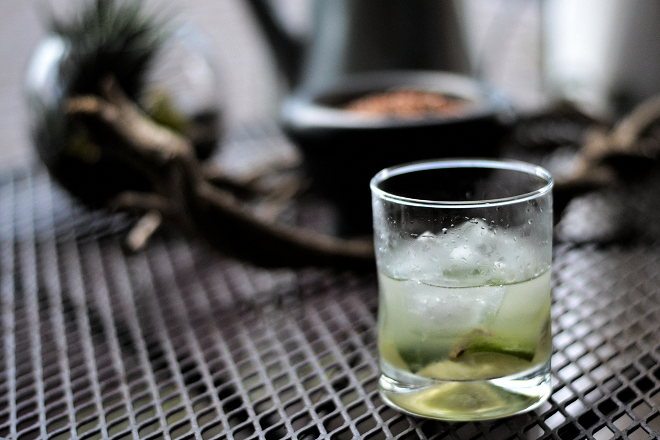 I'm posting there about my favorite summer cocktail: the Brasilian Caipirinha. Hope you enjoy and it makes you thirsty for the weekend ahead! One day I became frustrated with not knowing how to pronounce caipiriniha, so I googled it. I ended up finding this hilarious youtube series on fake pronunciation and I haven't laughed so hard in a really long time! http://www.youtube.com/watch?v=89_4cowvIyQ they are addictive to watch!